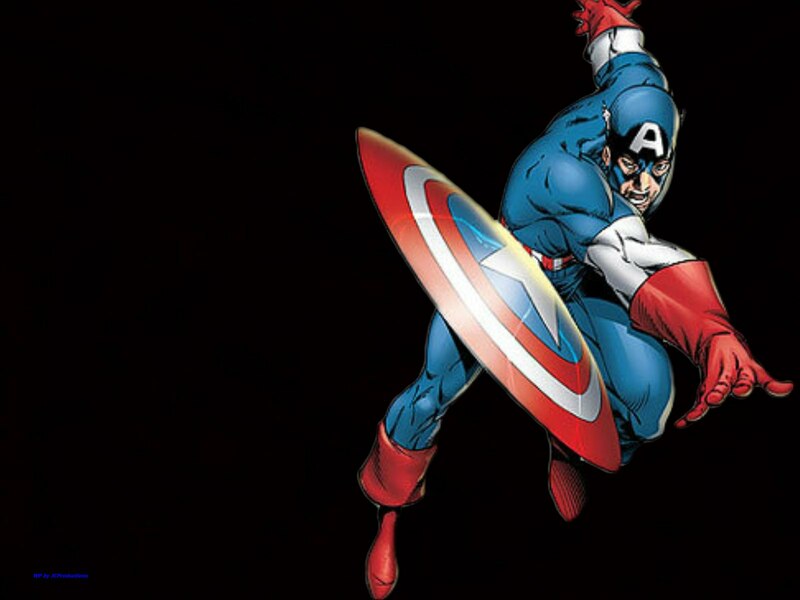 Captain America. . HD Wallpaper and background images in the Captain America club tagged: captain america movie the first avenger captain america: the first avenger the shield america red white and blue wallpaper. "I Can do This All Day"